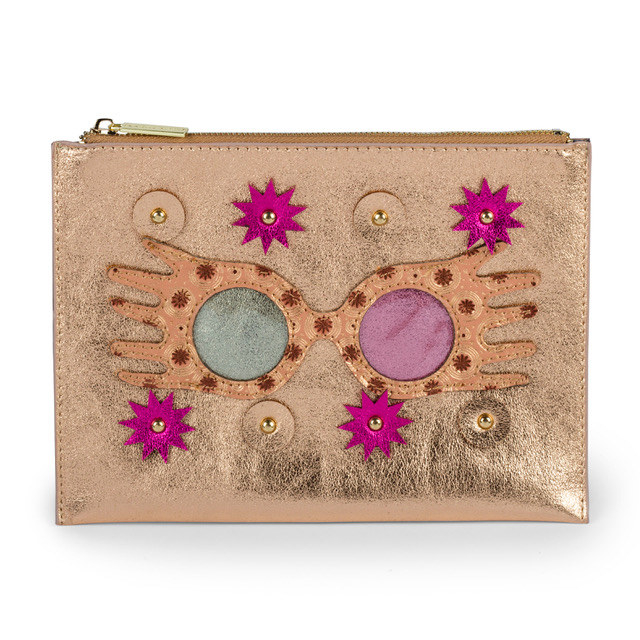 Listen up, Potterheads, because boy, do I have good news for you: there's now a line of Harry Potter-inspired clutches, backpacks, and pouches from handbag and accessory brand Danielle Nicole in partnership with Warner Bros. The line includes a series of clutches based on the four Hogwarts Houses: Gryffindor, Hufflepuff, Ravenclaw, and Slytherin, as well as a set of pouches inspired by the animals featured on the four Hogwarts House crests, offering an all-new stylish take on House Pride. 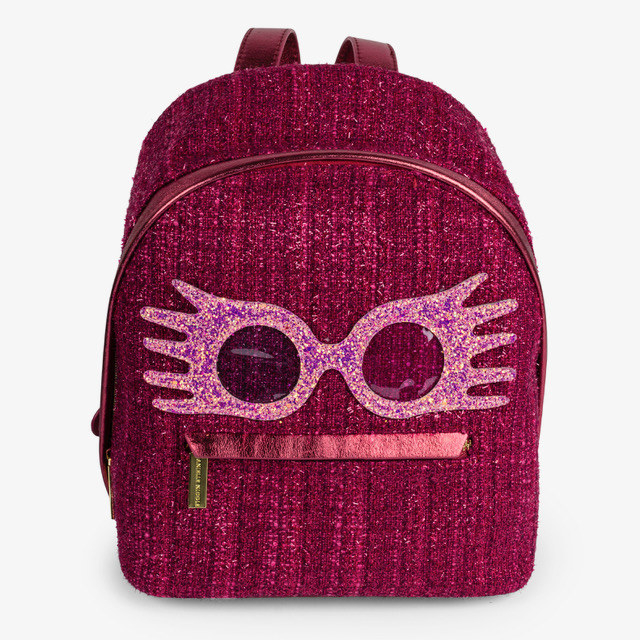 The Bolt Backpack, which features Harry Potter’s signature round glasses, will light up any witch or wizard’s wardrobe. Just look at this adorable Hufflepuff pouch! And this Gryffindor one. FIERCE. Harry Potter is iconic for all ages. I was inspired by the London heritage that each character represents and I wanted to create a contemporary and fashionable line for my customers. I was honored to partner with J. K. Rowling and Warner Bros. to bring these dreams to a reality. The collection ranges from $38 to $98 and is available now. To learn more, click here.